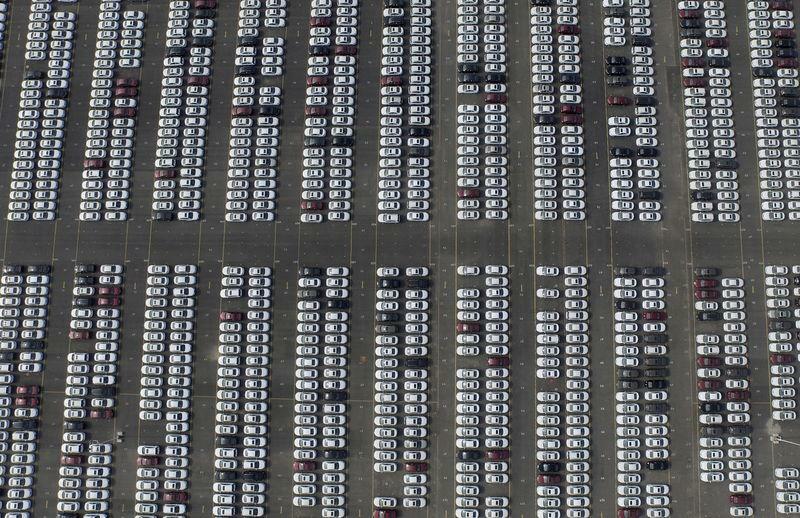 BEIJING (Reuters) - General Motors Co (GM.N) vehicle sales in China were roughly flat for June as broad price cuts introduced earlier in the year failed to boost demand. GM and its Chinese joint-venture partners sold 246,066 cars in June, virtually unchanged from the same month a year ago, the U.S. automaker said in a statement on Monday. GM has largely failed to counteract sluggish auto sales so far despite slashing prices on 40 models in May by up to 20 percent, as China's economy grows at its slowest rate in 25 years. The automaker also faces rapidly shifting tastes among Chinese consumers, now showing a pronounced preference for small, affordable sport-utility vehicles. For the market overall, sales for January to May rose only 2.1 percent from a year earlier, giving 2015 the slowest start since 2012, according to the most recent statistics available from the China Association of Automobile Manufacturers (CAAM).